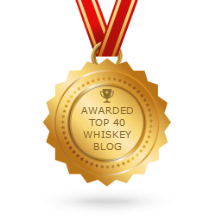 The purpose of this blog is quite simple; I want to share my love of scotch with you. There is a dearth of information online about scotch whisky as it relates to the Ontario consumer. Sadly, we pay significantly more for scotch than our American friends. Even when you factor in the USD to CAD exchange rate, so many of the "best scotch for under..." lists you find online are not applicable to the Ontario consumer. 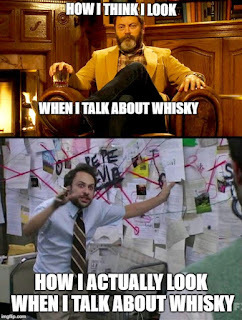 I want to help demystify scotch whisky for anyone new to this wonderful drink. 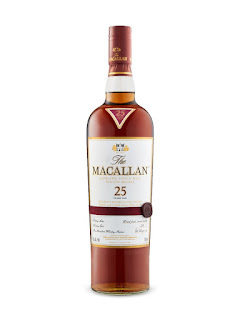 I aim to focus on drams the non-millionaire can afford, since a wonderful description of a $2000 Macallan Sherry Oak 25 year old is helpful to no one...unless you are actively trying to give people a reason to hate you. Please hate me, I'm richer than you are.